Bill Gelineau, a title insurance agent from Lowell and a former chairman of the Libertarian Party of Michigan, had a wide lead late Tuesday in the state party’s first contested gubernatorial primary. 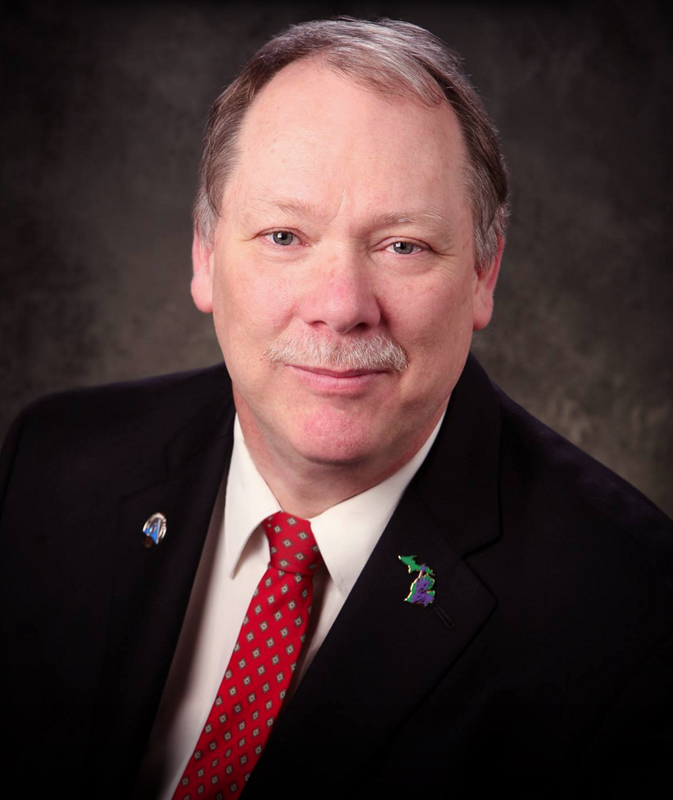 John Tatar, a former U.S. Army Reserve lieutenant colonel and a retired teacher from Redford, is Gelineau’s primary opponent. Minutes before midnight Tuesday, with 68 percent of precincts reporting, Gelineau had captured 58.4 percent of the Libertarian vote and Tatar had 41.6 percent. Combined, the two candidates had collectively collected fewer than 6,000 votes in a state dominated by the Democratic and Republican parties. Tuesday’s results are historic because Libertarians in Michigan have never before appeared on a state primary ballot. But the party’s presidential candidate, Gary Johnson, did well enough in Michigan in November 2016 that the Libertarian Party earned a spot on Tuesday’s primary. To qualify for the primary ballot, Johnson needed to earn slightly more than 154,000 votes; he received more than 172,000, according to the Michigan Secretary of State’s office. Libertarians generally favor limited government. Tatar, for instance, has called for eliminating the state Senate, while Gelineau has advocated for cutting the Michigan Strategic Fund, through which the state awards economic development incentives. It's really disappointing to see the party having an electoral primary at taxpayer expense at all. Don't they find it hypocritical?